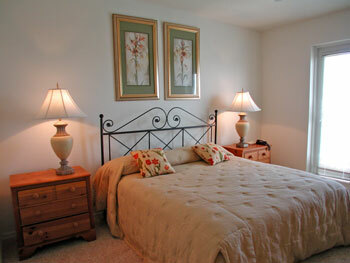 This beautiful corner residence has 3 bedrooms, 2.5 baths, a den, and is professionally decorated by Robb & Stucky. 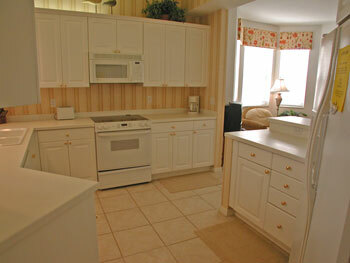 You will enjoy a kitchen brimming with extra nice touches, just like home. 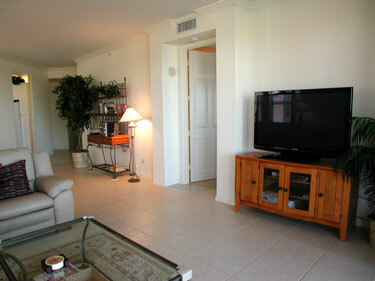 All of this plus WiFi and high speed cable internet service in this unit. 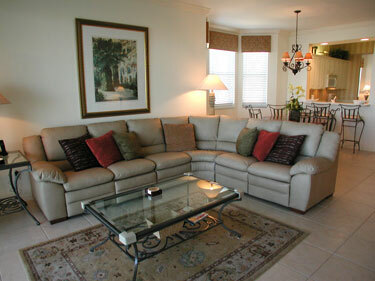 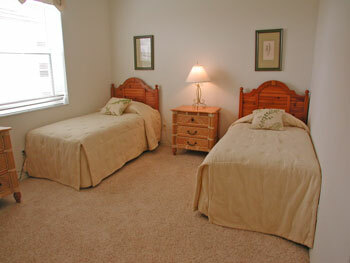 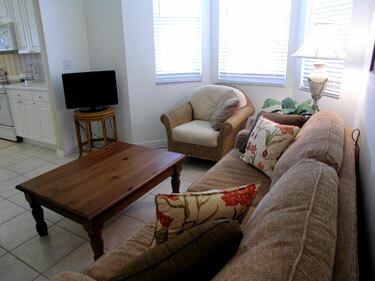 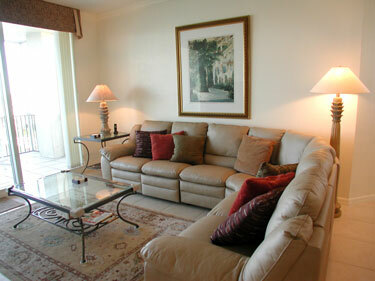 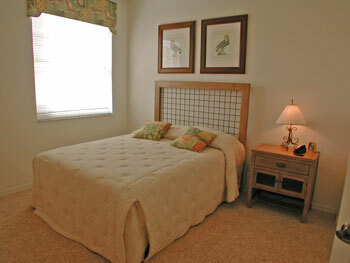 Master bedroom suite has King bed, 1 Queen bedroom, 1 Twin bedroom and a Queen pull-out sofa in open den area. 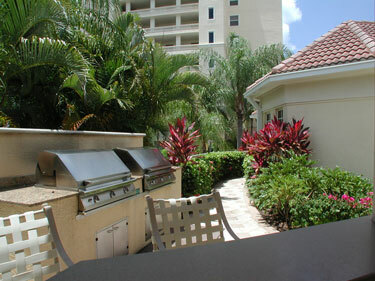 Gated entry, walk to the beach, and across the street from the Ritz-Carlton. 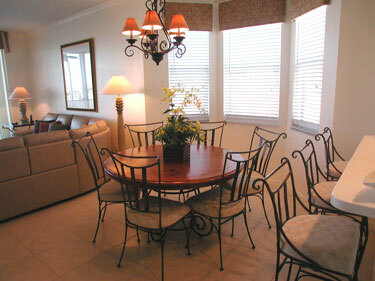 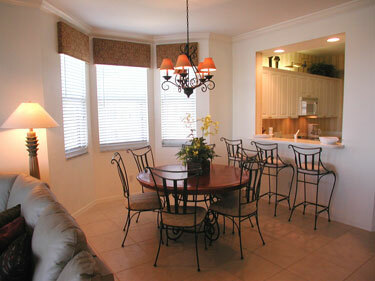 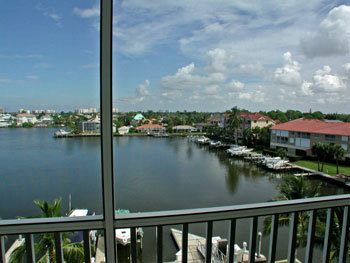 Convenient location for dining, shopping, and entertainment. 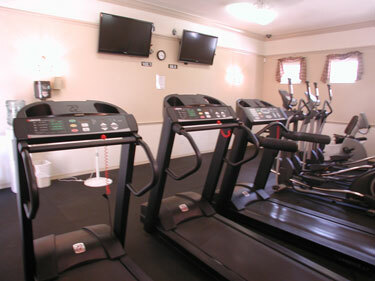 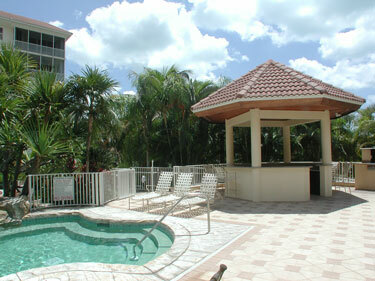 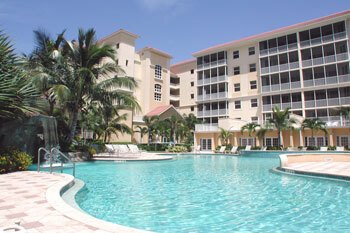 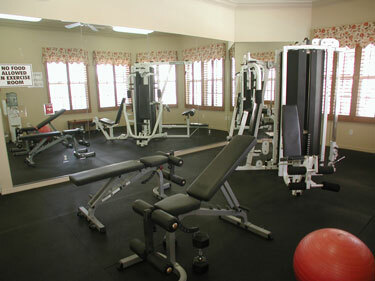 Amenities: 2 pools, hot tub, clubhouse, exercise room, 2 outdoor grills, and a gazebo. 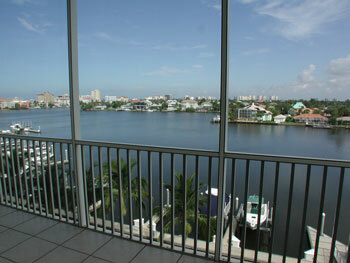 Please contact me with information regarding The Regatta 2-506.